This is quite interesting, I’ve just released my first Android game to the market, and I’m already planning a porting to Windows Phone 7, am I crazy? 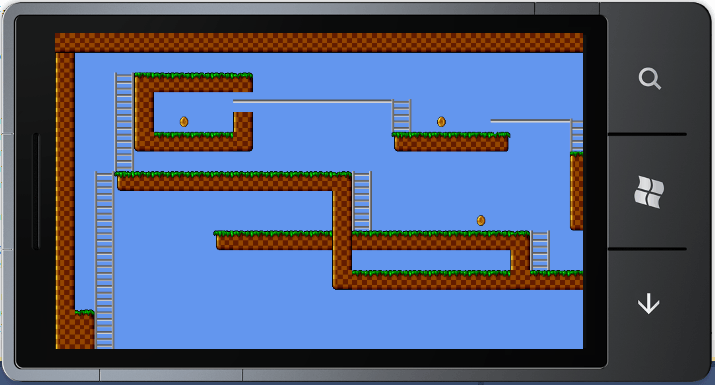 Not that much because, as you will discover in the next days, the porting has revealed to be simpler than I tought! Not so bad right? 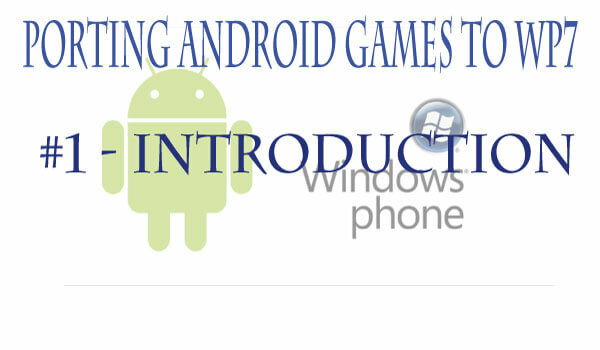 That’s because it is so easy programming on WP7, I hope you will enjoy this serie, I will keep posting my results as well as the making-of of my first Android game!